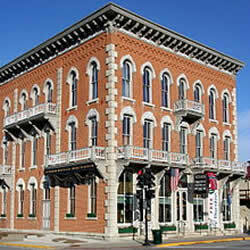 Vesterheim is the national Norwegian-American museum and heritage center, with over 33,000 artifacts, 12 historic buildings, a Folk Art School, and a library and archives. 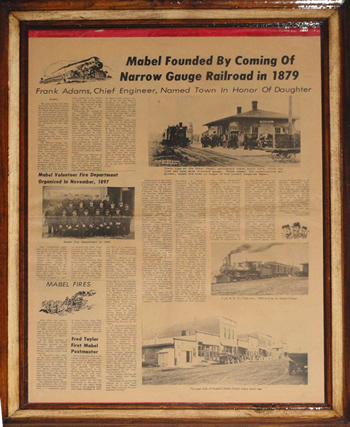 This treasure showcases the most extensive collection of Norwegian-American artifacts in the world. 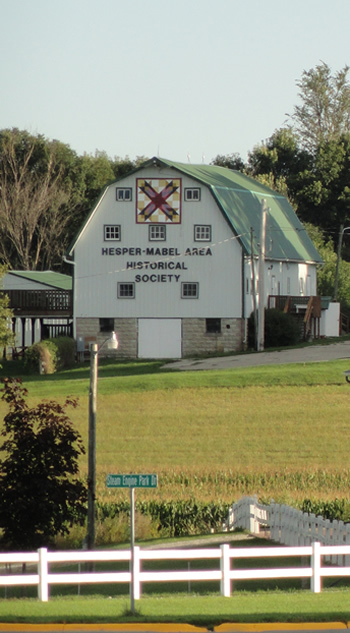 Heritage Farm in Decorah, Iowa is the headquarters of Seed Savers Exchange. 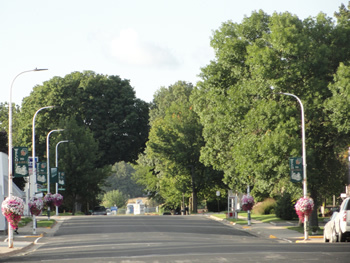 Here you’ll find our Lillian Goldman Visitors Center and Gift and Garden Store, miles of hiking trails, display gardens and our Historic Orchard. It’s also where we host events and house our seed collection. 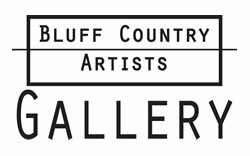 Bluff Country Artists Gallery was established for the benefit and enjoyment of the arts for people of all ages. We accomplish our mission by: showcasing fine art of the gifted artists of the bluff country region; encouraging creativity through educational opportunities; and integrating the artist and the art fully in the life of the community. ​Niagara Cave is one of the most fascinating and unique geological attractions in the United States. 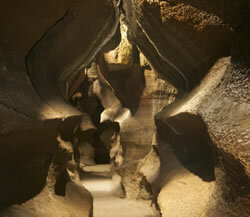 In fact, it has been rated one of the top ten caves in the United States by many outdoor recreation sites! On the 1-hour guided tour you will hike one mile underground, discover fossils ≈450 million years old, see cave formations both delicate and massive, view the underground waterfall, visit a subterranean wedding chapel where over 400 weddings have been performed. They also have an 18-hole mini-golf, gem mining and a store. 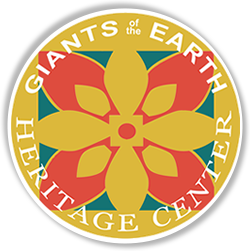 Giants of the Earth Heritage Center offers genealogical and genetic genealogy assistance, digitization services, and video interviews of senior citizens about historical events, experiences, and values. 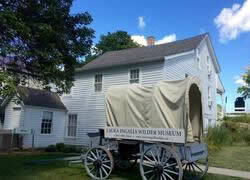 Further, through artistic application of computer technology, the Center hopes to offer a customized museum experiences that begins with what the visitor already knows and is interested in and allows the visitor to explore how his or her ancestors were involved in historical events. 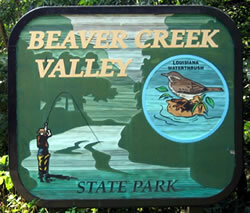 Nestled in the blufflands of southeastern Minnesota, Beaver Creek Valley State Park is known for its clear streams fed by the “Big Spring.” Its streams are home to brown and native brook trout. In spring, wildflowers that blanket the woodland hills and valleys attract migratory songbirds like the rare Acadian flycatcher, Cerulean warbler, and Louisiana waterthrush. These birds nest in the park. A hiking trail meanders along the stream and up into a maple-basswood and oak forest. 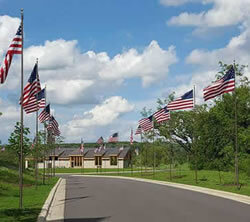 The Minnesota State Veterans Cemetery – Preston is the second State Veterans Cemetery, after Little Falls, and had it’s official dedication ceremony the Sunday before Memorial Day, 2016. The first Veterans were laid to rest in Preston’s newly-opened State Veterans cemetery on Veterans Day, November 11, 2015. 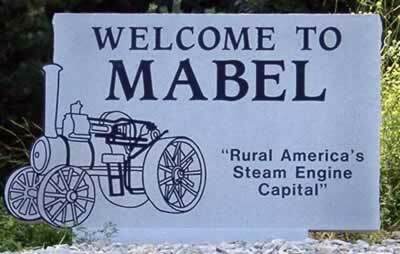 The Amish communities in Fillmore County were founded by Swartzentruber Amish from Wayne County, Ohio, who began settling here in 1974 and use only limited technology in their homes, businesses, and forms of transportation. 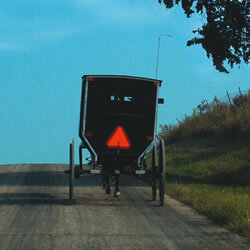 Taking a guided Amish Tour with one of our area Amish Tour businesses is a great way to experience Amish life first-hand and receive answers to your questions about the Amish culture.